Welcome to Osborne Home Inspection. For findings, photos and extracts of a report, click here. The process can be stressful. A home inspection is supposed to give you peace of mind, but often has the opposite effect. You will be asked to absorb a lot of information in a short time. 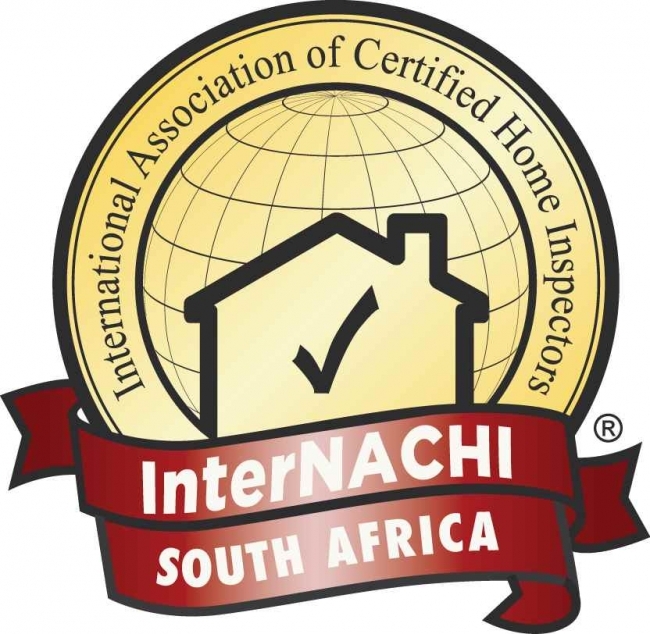 This often includes a written report, a checklist, photographs, environmental reports, and what the inspector himself says during the inspection. All this, combined with the seller’s disclosure and what you notice yourself, makes the experience even more overwhelming. What should you do?